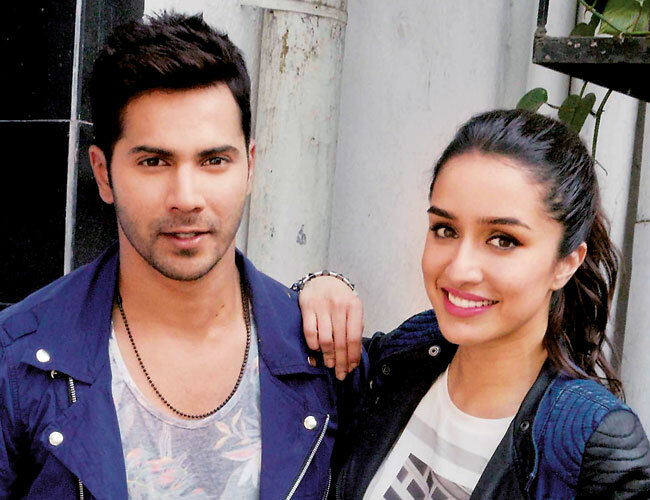 Varun Dhawan & Shraddha Kapoor starrer latest dance movie ABCD 2 has surprised everyone with its first weekend performance. Among huge excitement of audience collected wonderful amounts in first 3 days. On Friday, it has opened up with the amount 14.30 crores and become highest opener movie of year 2015 by replacing Akshay’s Gabbar Is Back. On Saturday showed little growth and made total of 14.54 crores. Now on the main day of weekend i.e. Sunday being the holiday, movie has showed wonderful growth and collected 17.51 crores with overall occupancy 70% in India. 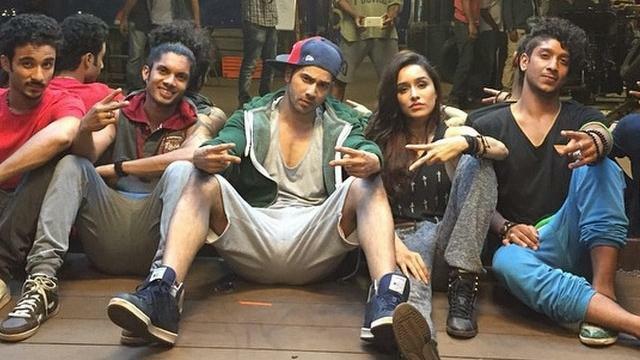 With these superb figures, ABCD 2 has also become the year’s highest opening weekend grosser movie. ABCD 2 was having good pre-release buzz but the movie will storm like this on box office, no one even thought about it. Movie is getting double sided benefit, receiving positive response from fans as well as dance lovers. Audience liked the performance of entire star cast and also the visual effect of the movie. It is true that the movie is not having any effective story, but still audience enjoying it. Director Remo D’souza, Varun & Shraddha are very thankful to the audience for such great response for ABCD 2. Weekend is already over, now movie started experiencing usual business drop in weekdays. Being Monday, on its 4th day movie faced drop of more than 50% than Sunday. As per the report, it has made the business of around 8.05 crores as its fourth day box office collection.